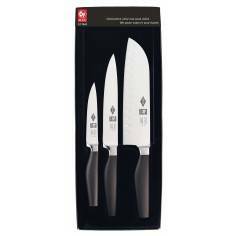 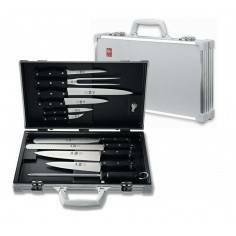 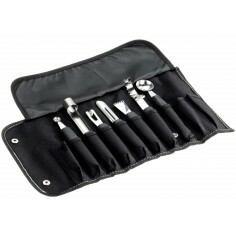 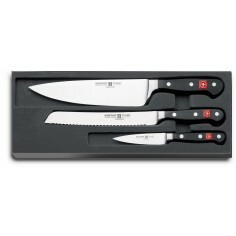 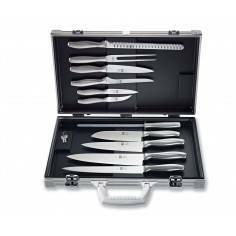 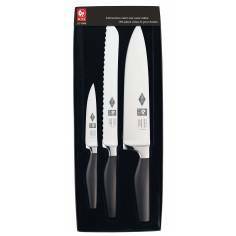 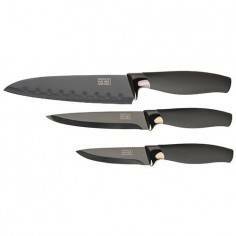 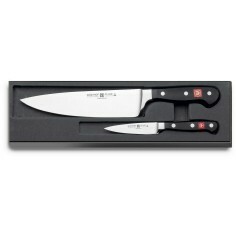 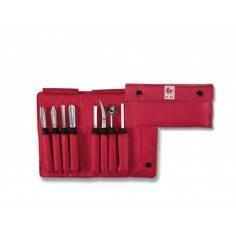 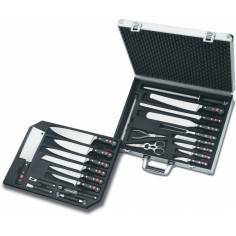 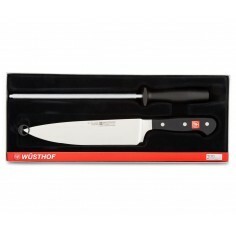 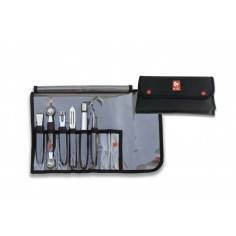 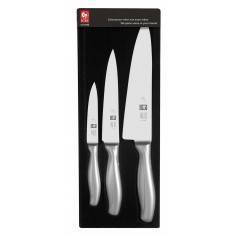 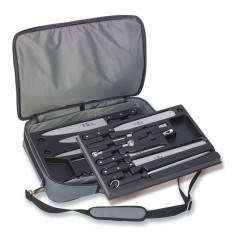 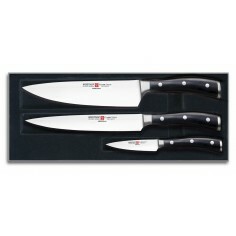 Wusthof Classic Knife set - 9280A. 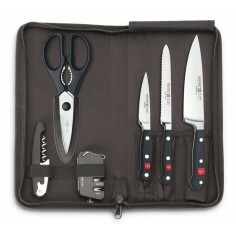 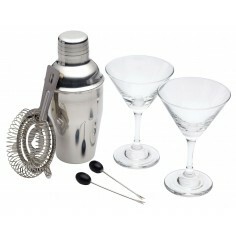 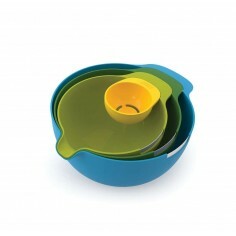 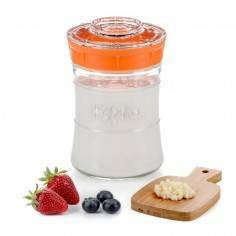 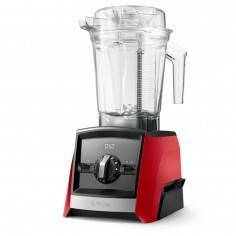 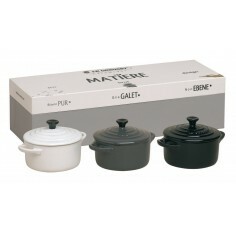 perfect starter set for hobby cooks. 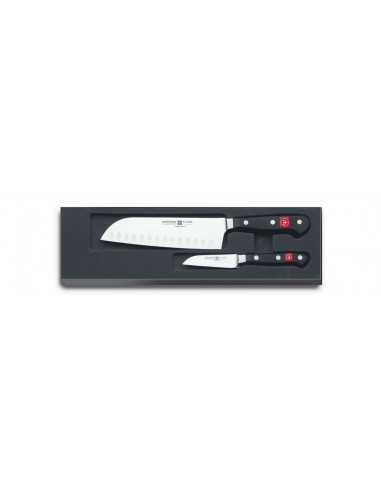 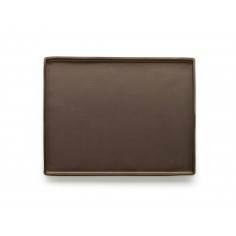 Santoku: Styled after the Japanese Cook´s Knife this blade is just right for preparing not only fine Asian but also Western cuisine. 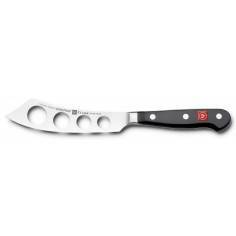 With hollow edge. 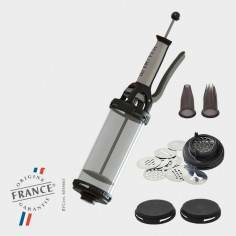 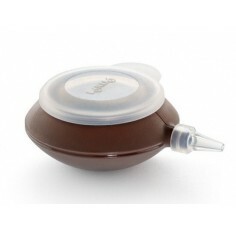 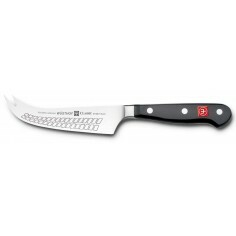 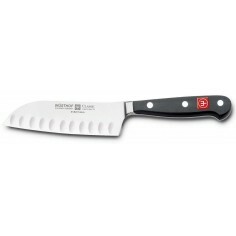 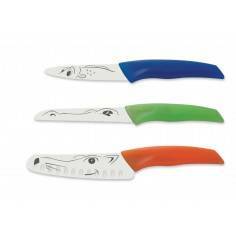 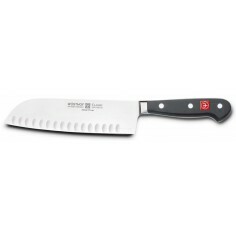 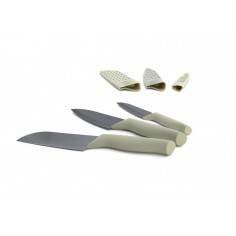 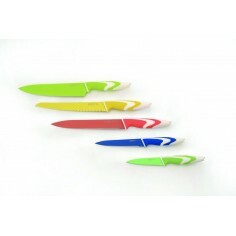 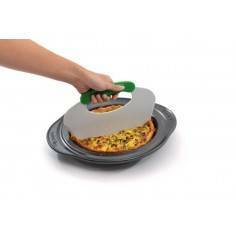 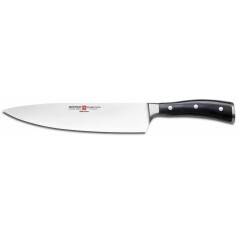 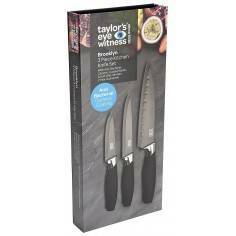 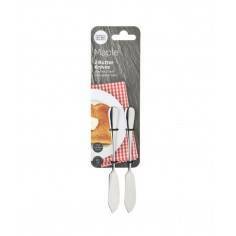 Paring knife: The straight edge offers close control for decorating as well as peeling, mincing and dicing.